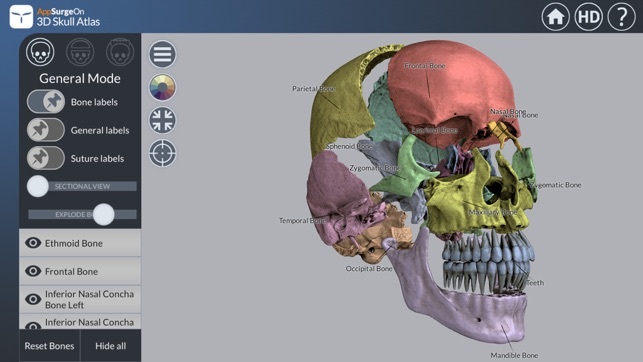 3D atlas of human skull anatomy. 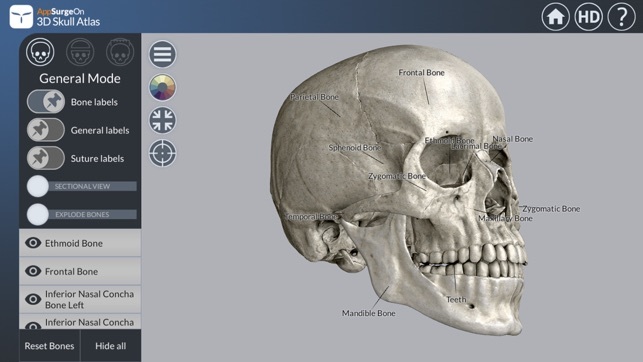 3D Skull Atlas provides the highest level of anatomical detail of skull anatomy on mobile devices. 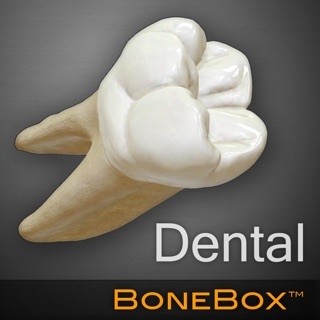 The UpSurgeOn Team, made by scientists and digital artists, used state-of-the-art 3D technologies to reproduce the experience of an anatomy lab and make it available for everyone, everywhere. 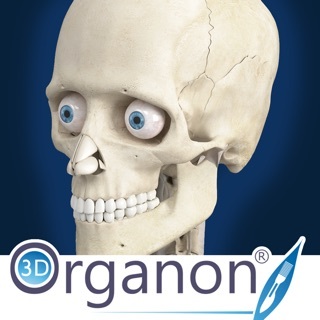 The UpSurgeOn Scientific Team believes that a powerful anatomical model needs highly accurate descriptions. 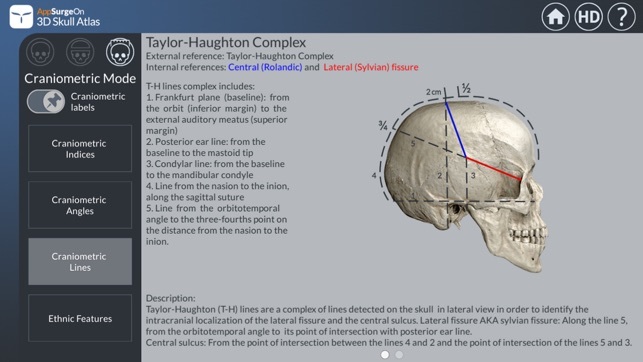 3D Skull Atlas provides wide texts organised into three cognitive levels, from general overviews to highly specific definitions, to facilitate learning and memorisation. 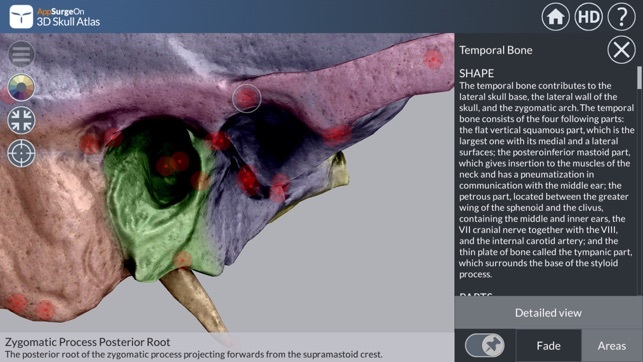 More than 1500 specific labels and descriptions from the worldwide scientific literature organised in 10 groups: the most wide bibliography ever seen in an anatomy App. Starting from April 2018 UpSurgeOn is supported by WFNS (World Federation of Neurosurgical Societies). 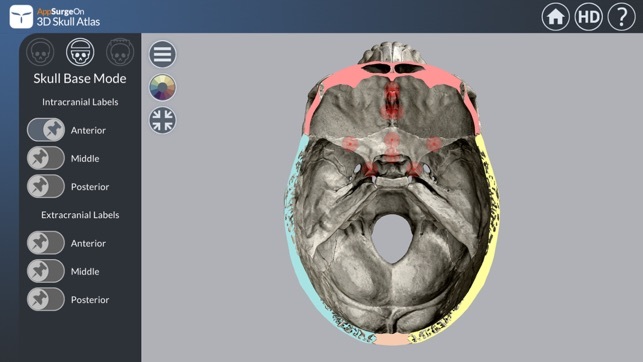 Now 3D Skull Atlas hosts an official section dedicated to WFNS-YNF (Young Neurosurgeons Forum) activities. I have been recommending this app to fellow classmates because it is the best. However, I was wondering if there is anything you guys could do to allow the user to be able to edit items on the detailed view. I’d like to be able to delete items that aren’t on my lab lists. 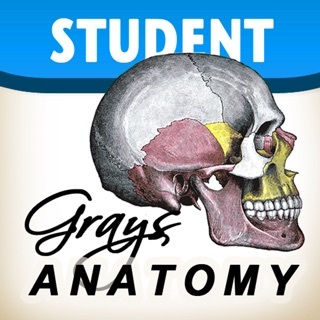 The best anatomy application in App Store. Its even better than atlas books like Sobbota.